What has become an integral part of everyday life for many, having a garage used to be exclusively for the super-rich. Today they are no longer just a place to store vehicles, many have been converted into living spaces like games rooms and home offices. For many homebuyers, having a garage has become just as important as having a kitchen. The word itself comes from the French word ‘garer’ which means ‘to shelter’. A 1901 newspaper article that discusses the potential name for what is now known as a garage, mentions readers suggestions including; motorbarn, motorome, motorden, motorium, motorshed and motable, before stating ‘The French term “garage” would be a good one if it was not used for designating a place simply for storing and repairing automobiles’. It was good enough to be the name we still use to this day! Naturally, the first car storage spaces were outbuildings previously used to shelter the car’s predecessor, the horse and cart. These outbuildings were also used to house all the tools related to transportation. Those who could afford the first automobiles kept them alongside their horses and buggies. However, soon there was a new problem, their brand new cars smelt like manure. This led to the construction of a separate outbuilding and what we now know as the modern garage. 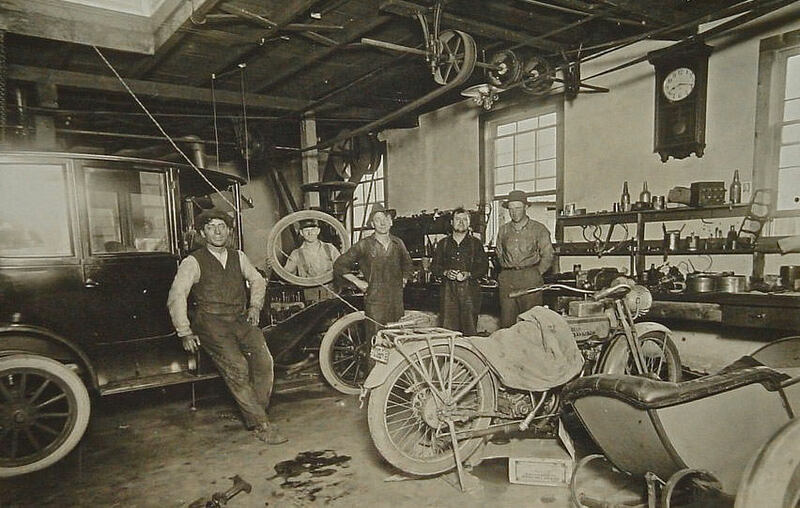 Sears Roebuck & Company capitalised on this new trend and introduced a portable garage people could order starting back in 1908. This was a very popular item for those who didn’t have a carriage house already on their property. Others companies followed suit seeing after seeing demand match rising car sales. Over the last century, garages have evolved from an external necessity to an integral part of our homes. In the United States alone, there are over 82 million homes with garages, more than the total amount of cars built across the world last year. In prime locations, such as central London, garage spaces have sold for six-figure sums. While increases in real estate prices have led many homeowners to leave vehicles outdoors and transform this valuable floor space into something more substantial like a gym, play area, or additional bedroom. Many of the world’s largest companies and best-known bands were formed in garages. It’s even spawned its own music genre ‘garage rock’, a popular 60s sound whose name came from the practice space where its most prominent bands rehearsed. Google, Amazon and Disney all started life as ideas formed in garages. 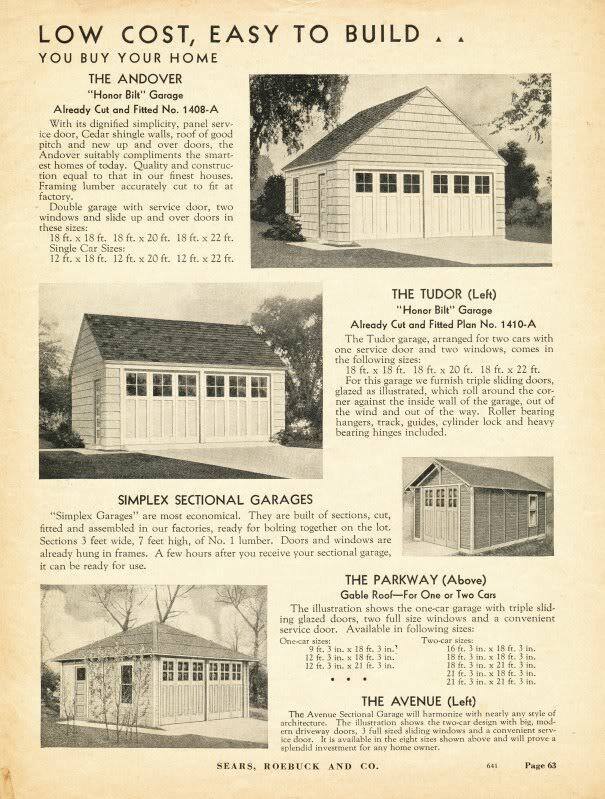 Today, garages have come a long way from the cold and dingy storage spaces of the past. 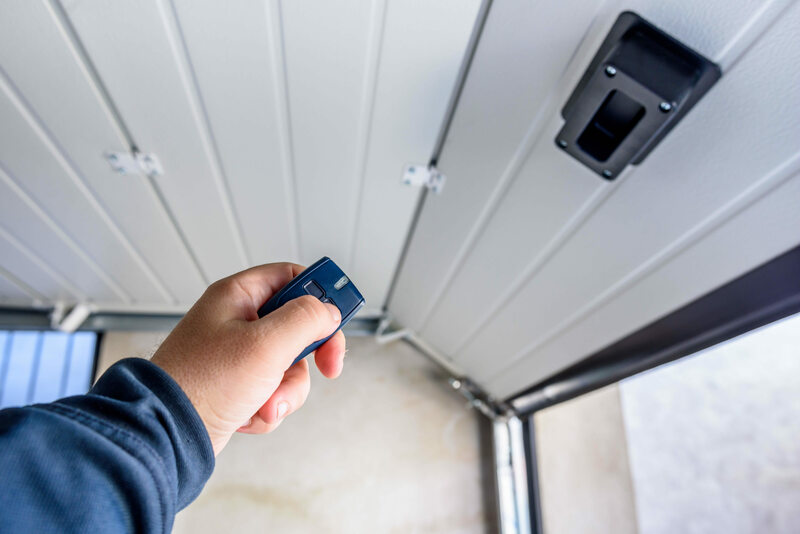 Electronic doors, central heating and plush built-in storage units adorn many garages up and down the UK. If you are looking to make improvements to your garage, then we’ve got some fantastic optional extras to give your storage space a real boost!